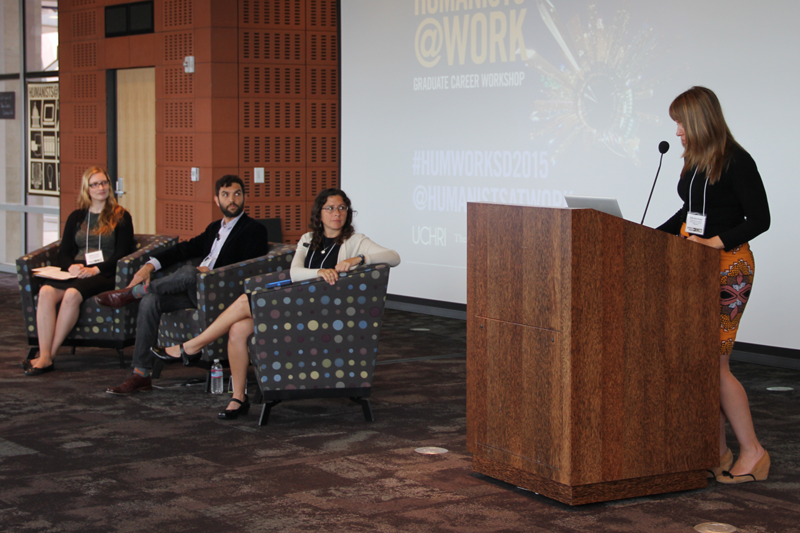 Humanists@Work hosted its second Graduate Career Workshop at the San Diego Central Library on February 20, 2015. 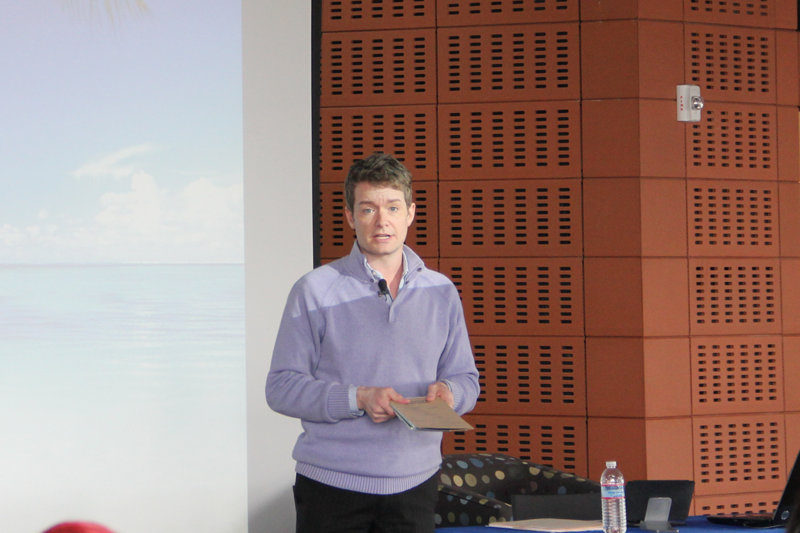 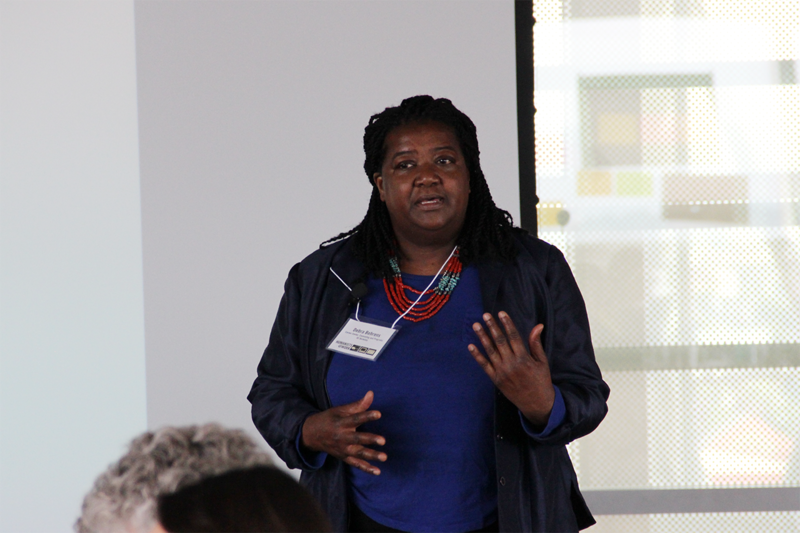 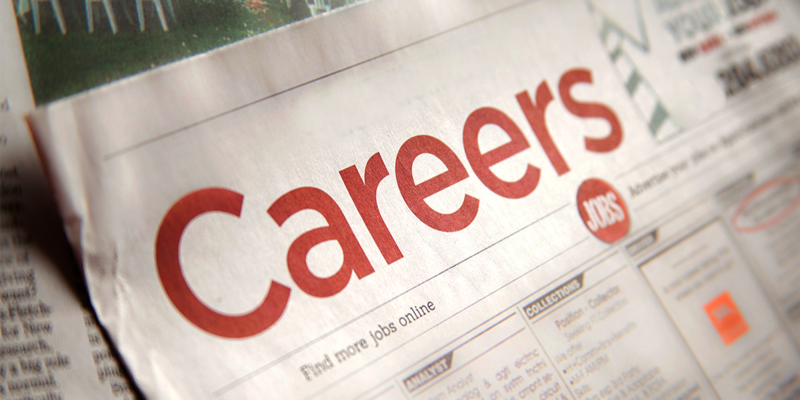 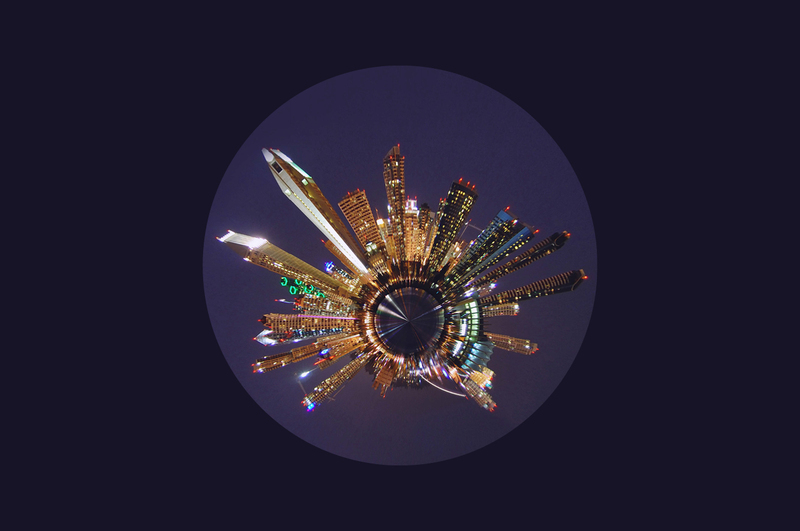 Video from the Exploring Career Options for Humanities PhD session of HumWork San Diego. 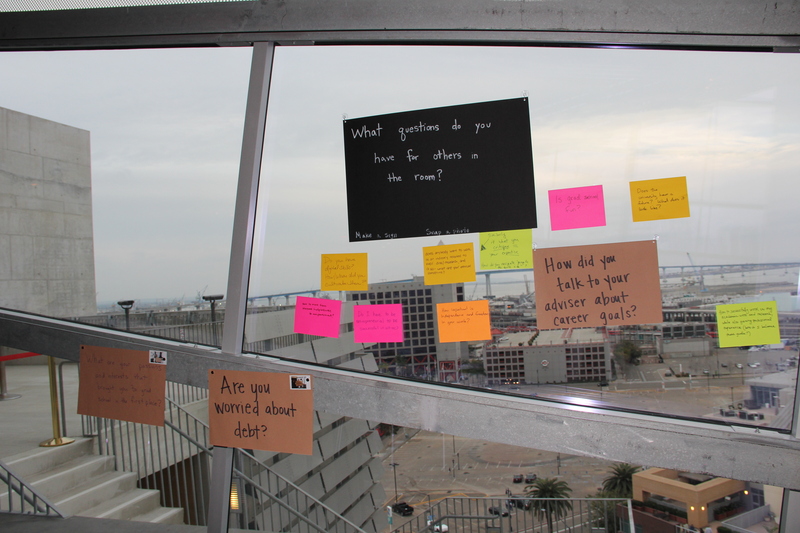 At our Humanists@Work San Diego workshop, participants were invited to answer some questions posted around the room, either by making a sign and snapping a polaroid with it, or by using large sticky notes and construction paper.